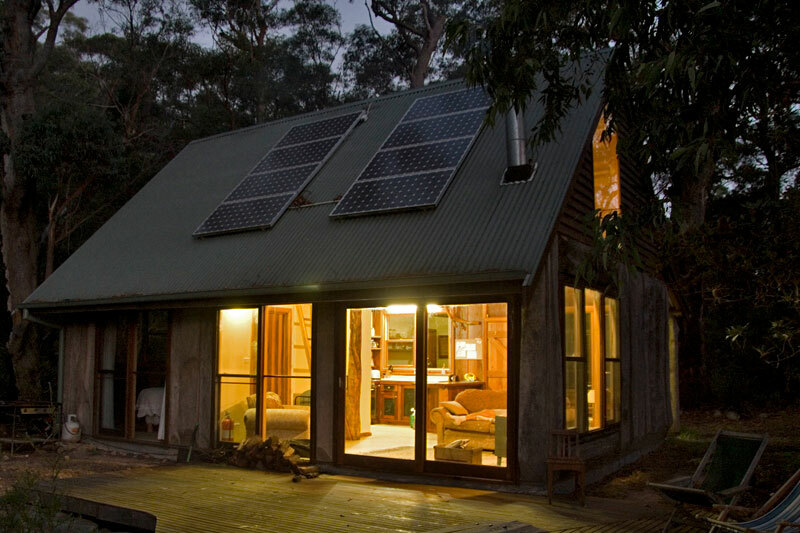 This iconic timber slab cabin features state-of-the-art solar energy technology and waste management systems to minimise its impact on the surrounding environment. 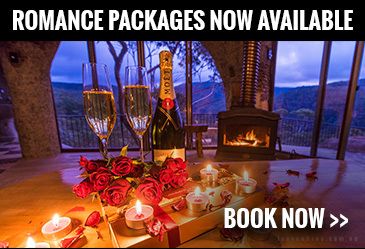 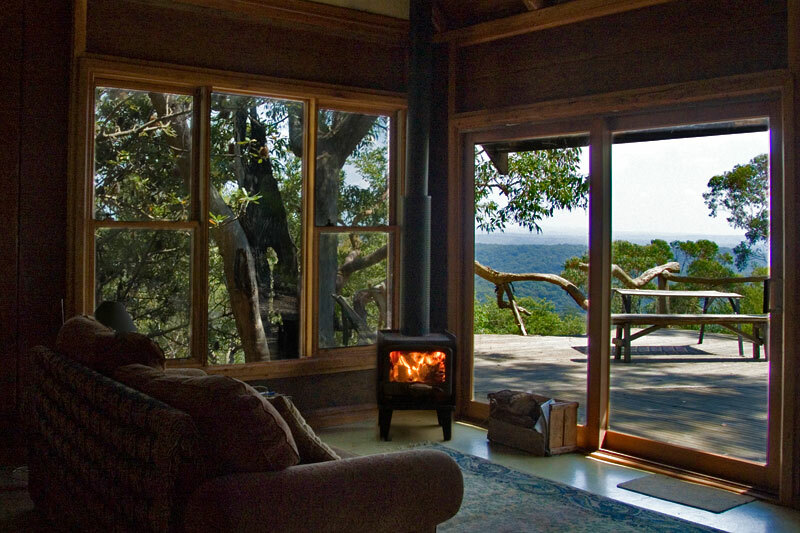 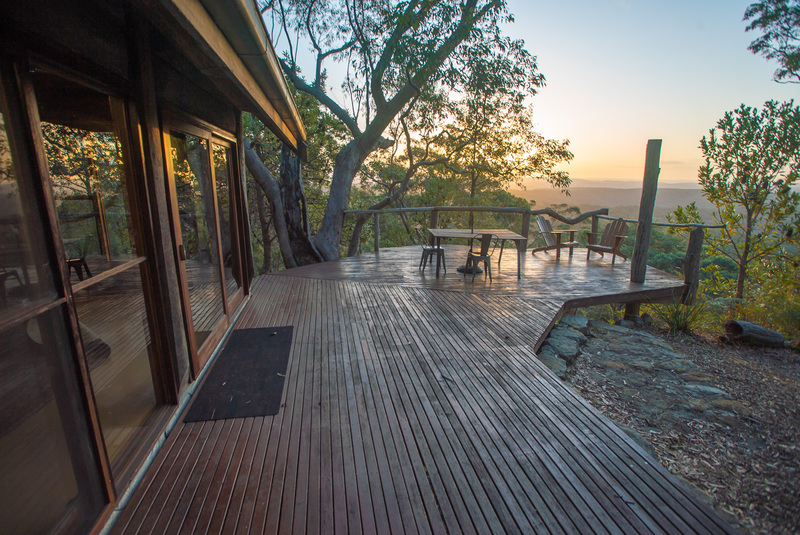 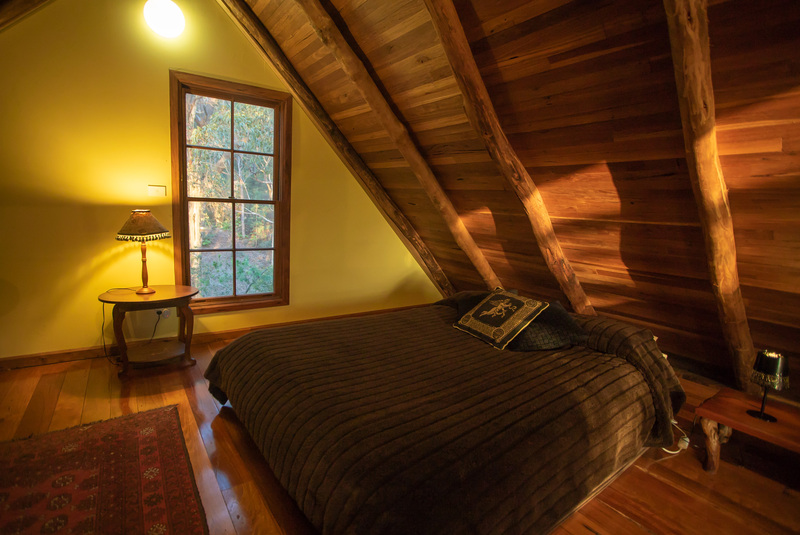 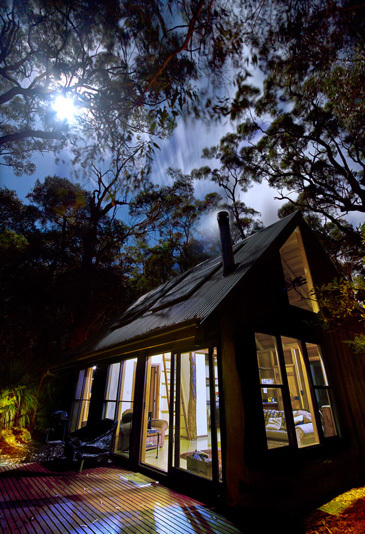 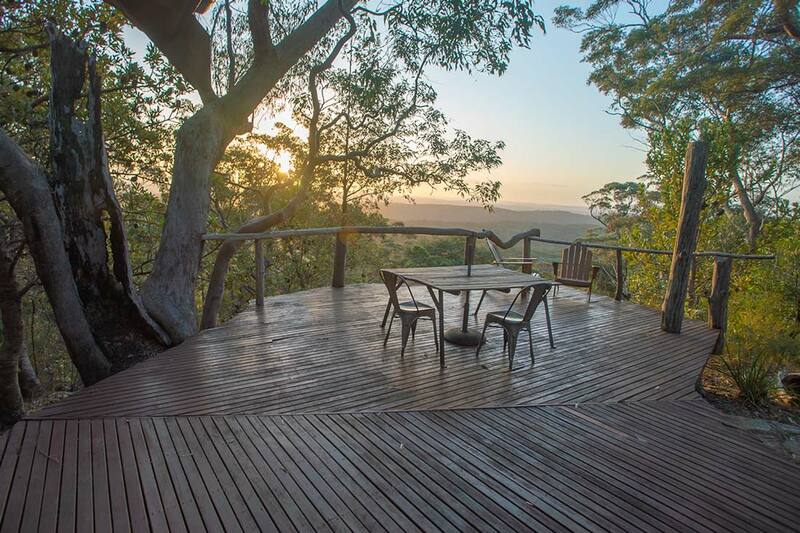 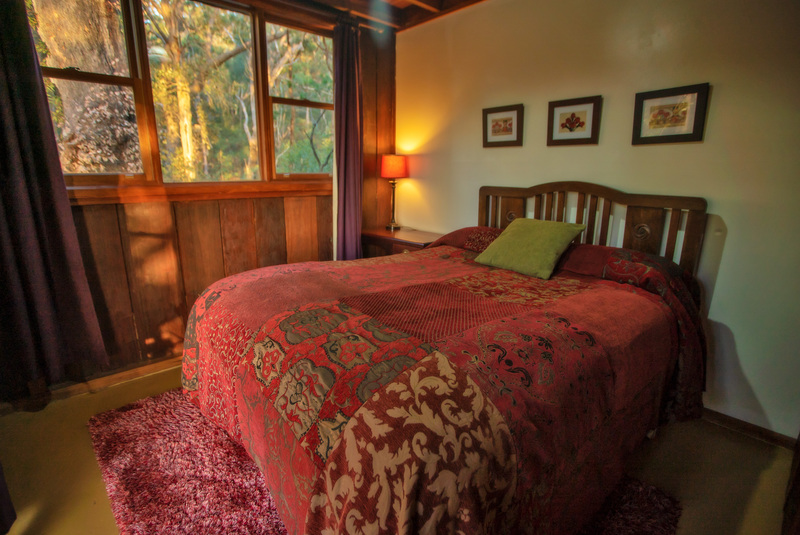 Uninterrupted views over the vast Wollemi Wilderness and a large northerly facing deck make wollemi cabin an idyllic Blue Mountains accommodation option for couples and families alike. 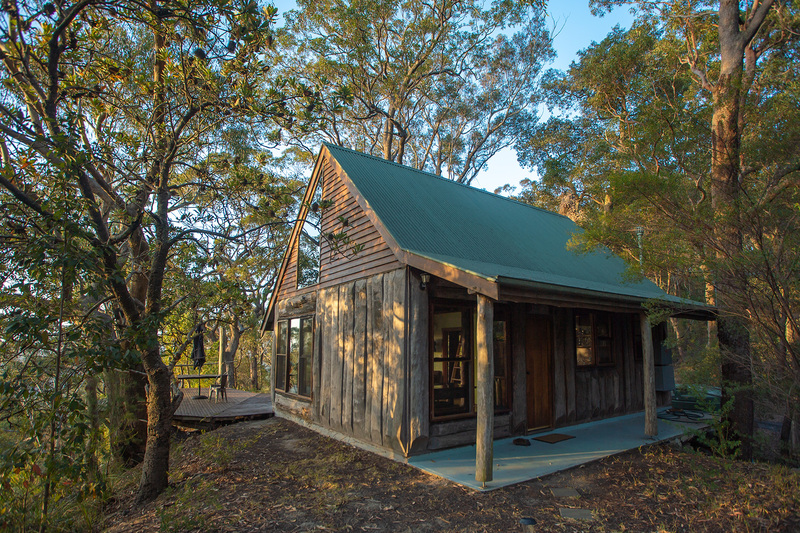 Fitted with a spa, loft area, two queen-size beds, fireplace and fully self-contained kitchen, Wollemi Cabin offers its guests a chance to relax and enjoy the natural country experience in the Australian Bush.